I’ve already started hearing about some of these new releases coming out this month! Which ones are on your wish list?? 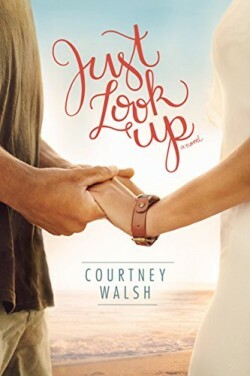 by Susan Karsten — Wanting a godly husband, Melissa’s only choice is to follow her father’s wishes, even when doing so may not achieve the desires of her heart. (Historical Romance from Prism Book Group [Pelican]). « Top Ten Books I Can’t Believe I Haven’t Read! I will have to read Over Maya Dead Body — have read the other books by the same author and really like them. Also, will be putting Colleen Coble’s new book on my wishlist. Good to know you’ve enjoyed them. Thanks for sharing, Dianna! These all sound like great books to add to my wish list! !